Glowy: Glowyshoe's Quote Of The Day. Glowyshoe's Quote Of The Day. My Friend inspired this post after our conversation yesterday. 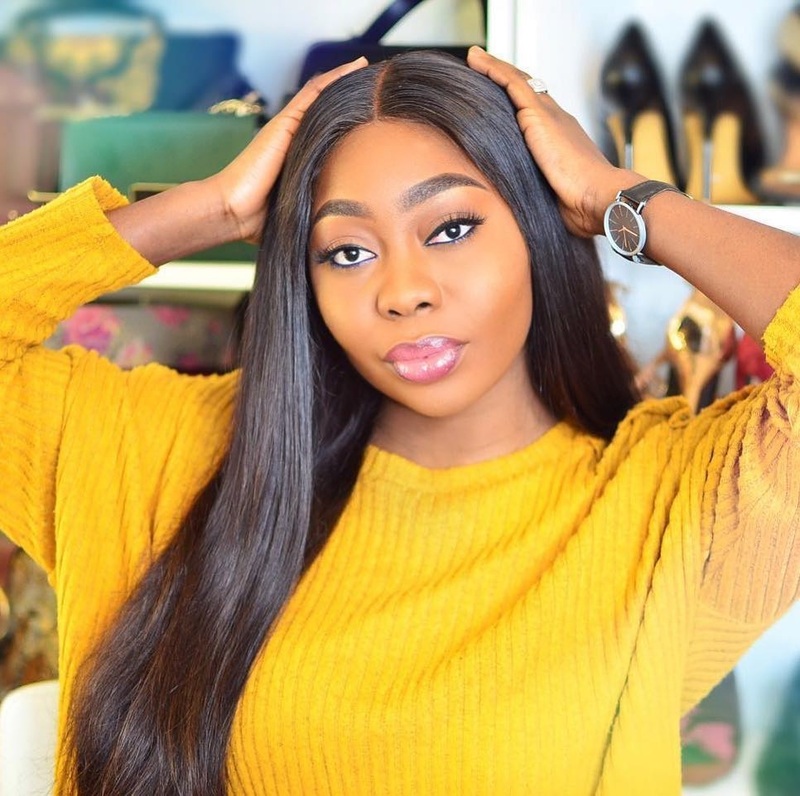 We were talking about celebrities with very good shoe styles,then i mentioned a name and she was like oh no that name you called hmmm she doesn't really have good shoe styles but more into makeup and hair. I then thought of it like one putting on good clothes does not necessarily mean you gonna know the right footwear to wear.....but what really inspired me was what my motivator said lemme quote her "Glowy you can go naked but not barefoot" she then backed it up by citing examples of celebrities who go naked or dress almost naked yet they always on their statement shoes e.g Lady Gaga, Rihanna, Coco Austin, Kim Kardashain e.t.c. 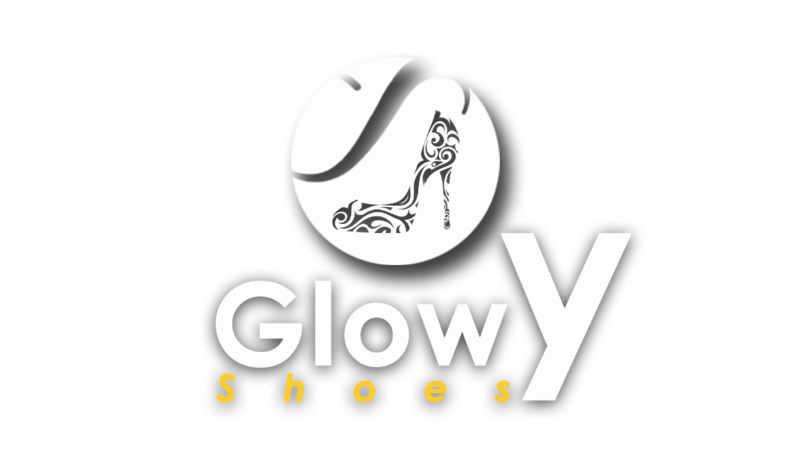 Am so gonna be adding that quote to my archive of shoe quotes and yes that's Glowyshoes quote... so what shoe quote are you loving do share with us in the comment section. "you can go naked but not barefoot"